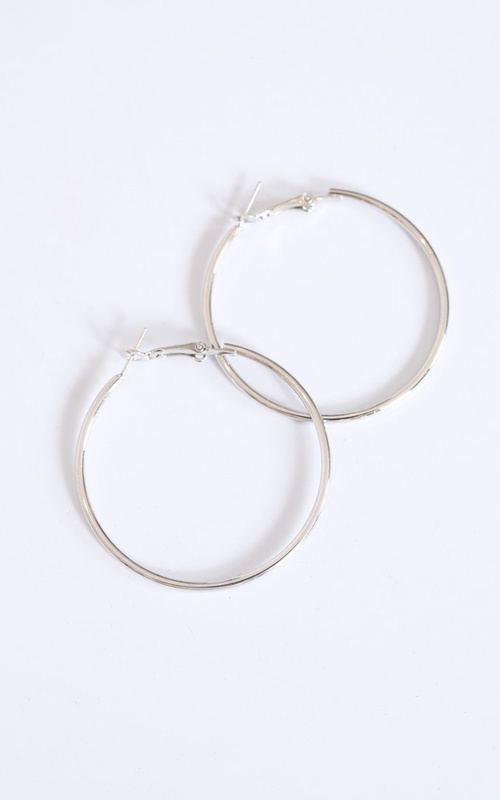 I was so excited for my first pair of hoops, and these are super cute and lightweight, and the perfect size. However, the very first time I put them on one of them broke. I had touched it for maybe 10 seconds to open the clasp to put it on and heard a snap. It is still wearable, but the stud part no longer matches up to the hole at the end where it is supposed to clasp, so I'm afraid of it falling off if I'm not paying attention. I hope it works though because they are very cute and I want to wear them a lot. Light weight - I forget I'm even wearing them.